Cozy Cabins & Awesome Airboat Rides! Grape Hammock is a family-owned marina on the south end of Lake Kissimmee in Lake Wales, Florida. Lake Kissimmee is known for its lunker bass, plentiful pan fish and spectacular scenery. Grape Hammock Fish Camp is far enough away from the city to enjoy tranquility and breathe fresh air, yet only and hour and a half away from Central Florida attractions. The camp has a boat ramp and parking area. At the bait shop we sell gas, ice, snacks and drinks. Fishing licenses can also be purchased. Our bait includes worms, minnows, shiners and crickets (seasonal). Our camp consists of a mobile home park, RV park, tent camping sites, boat slips, dry storage and cabin rentals. There are public restrooms, showers, and a laundry facility onsite. 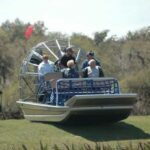 We provide the ear protection and thrills of a fast-paced airboat tour; you bring your camera and be prepared to be amazed! 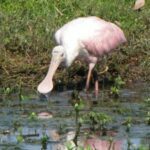 "We went with our local Audubon Club in early June and had a blast! Our guide was knowledgable, answered our questions easily and with great patience. We had so much fun we're going again in September!" 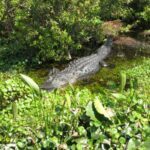 "This air boat tour is well managed, and professionally run. The knowledge of the Lake, and wildlife make it personal,and up close . The loop around Brahma Island was rewarded with views of large deer with antlers." 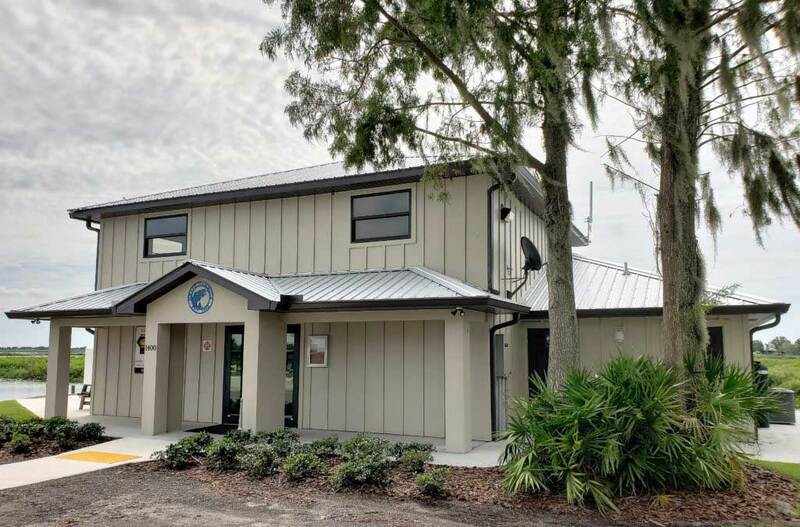 "This is a good place to stay when fresh water fishing on Lake Kissimmee. The place is for fishing and is away from towns; great if you just want to fish and do the "nature" thing. They have grills by the cabins so you can cook out. "